Steven Sametz has earned increasing renown in recent years as both composer and conductor. He is the Ronald J. Ulrich Professor of Music and director of Lehigh University Choral Arts, one of the country's premiere choral programs. He also serves as Artistic Director for the elite a cappella ensemble, The Princeton Singers and is the founding director of The Lehigh University Choral Composer Forum, a summer course of study designed to mentor emerging choral composers. 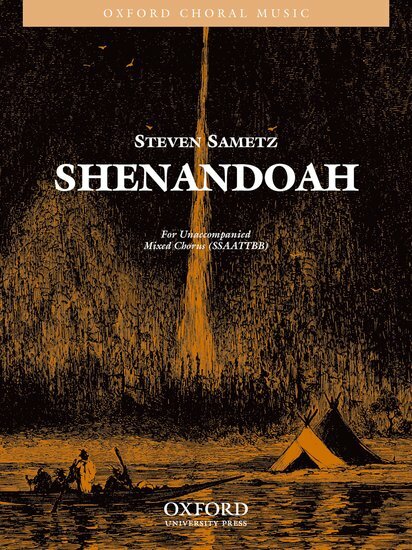 Steven Sametz has earned increasing renown in recent years as both composer and conductor. He is the Ronald J. Ulrich Professor of Music and director of Lehigh University Choral Arts, one of the country's premiere choral programs. He also serves as Artistic Director for the elite a cappella ensemble, The Princeton Singers and is the founding director of The Lehigh University Choral Composer Forum, a summer course of study designed to mentor emerging choral composers. 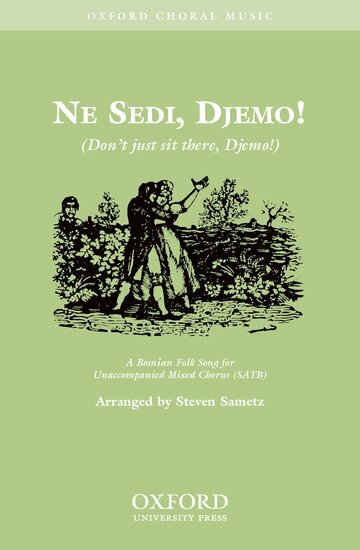 This is a wonderful collection of folk songs with songs from Bosnia, Thailand, Russia and Germany that will add a nice international flavor to your program. A German Folksong about love. An atmospheric setting of a Northern Thai folk song. The song has a charming, simple tune clothed with rich harmonies, and a non-singing English translation is provided together with notes on pronunciation.